Today, there are many smartphone users in the world and so is the popularity of mobile apps. In order to be competent enough, mobile apps have to be unique and should provide the best user experience to increase the user base. With the users getting more informed and intelligent, the apps built should keep up with the pace. 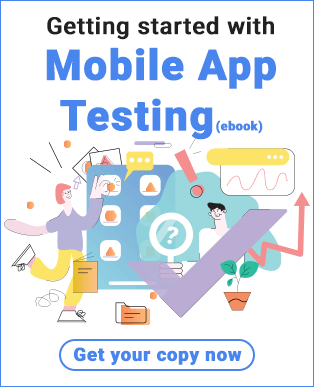 In order to be impeccable, the mobile app should undergo a rigorous testing process and during that process, the testing team faces many challenges as discussed below. There are different types of operating systems available in the market such as iOS, Android, Windows etc. Also, these OS have different versions too. So, it becomes challenging to test so many versions of the mobile app in a shorter period of time. One app that works well in one type of OS may not work well in the other. It is very important to test the application with all supported platforms and their version because we don’t know where the user is going to install the application. As per research, iOS users upgrade quickly as compared to Android but in Android the device fragmentation is larger. That means the developers have to support older versions and APIs and testers also have to test accordingly. Android comes with a mix of features and variations in pixels densities and ratios which varies in each screen size. Even in the case of Apple, the screen new size was introduced with the launch of the iPhone 6. Now, it is not just about being picture perfect screen design rather designing an adaptive screen design. Well with such a variety in screen sizes, the role of the tester becomes serious as they need to check if all the features are working well in different screens and pixel and aspect ratios are maintained well. 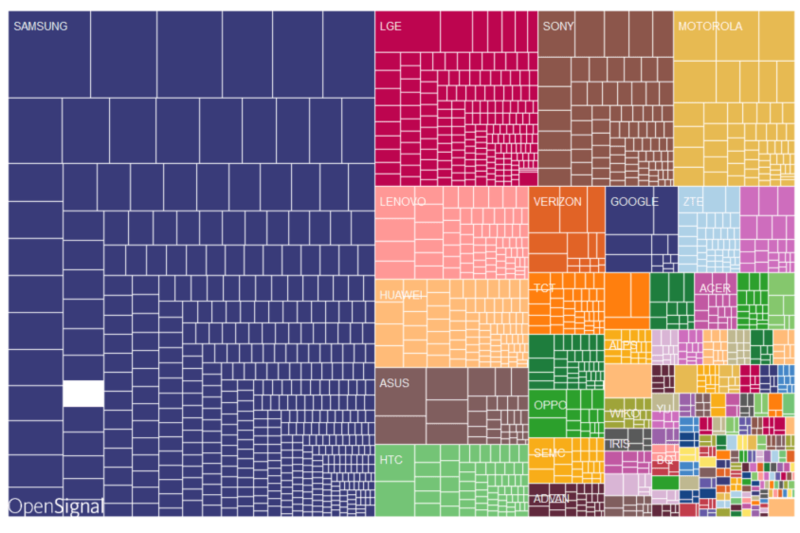 The picture below shows the number of devices in the market by different brands. The number of device manufacturers has increased. According to OpenSignal, there are around 1294 distinct Android phone manufacturers alone, imagine if we add up other brands. The pace with which this data is increasing is a bit alarming for the testers as the testers have to check the app performances on different devices, they would probably need a device library to do the same. The challenge remains in context to functionalities like Complex user interactions on touch screen and keypad devices as well. Having a device library is certainly is a costly affair unless emulation is adopted which can simulate multiple device types and testing can run easily on it. The QA team also faces challenges when it has to test the devices connected to different networks. Generally, there are 2G, 3G,4G mobile data available. These provide different data transfer speed and transmission. These varying speeds of the networks by various providers remain a challenge for the testers even today. In this case, testers have to check that the app must perform well at different network speeds and connectivity quality and a check on bandwidth usage of the app. This remains a challenge as it is partially controllable based on different network providers and connectivity access in different geographies. Mobile Operating Systems keeps changing. Both Android and iOS have more than 10 versions of their operating systems. They keep enhancing and updating their versions for better performance and user experiences. This frequent OS release comes as a testing challenge as the testers needs to validate the complete application with each of new OS release. It is very important to test the application with the latest OS release otherwise the app performance would be a major issue and consequently loss of users using the app. Another major challenge of mobile testing is what we call scripting, the method of defining a test. Script execution can either be manual or automated. You can write down the scripts in a document, which is then used by a test engineer who manually interacts with the test environment to determine the result, else you can run automated scripts that in turn drive interaction with the device and app, and record the results. Automated scripting needs to be kept away from the device to be of any real use because there are so many different devices with different interface options. A script that follows strict keystrokes on an Apple iPhone would not have any chance of working on a Samsung device, because the UI is different. Fortunately, most real device automated testing software provides high-level scripting that operates on the text, image, or object layer. Device emulators can automate test execution using a higher-level, abstracted scripting language that is not device dependent. When you use automated scripting, the cost of setting up the script will typically be higher than the cost of a single manual execution of a test. But if it is a test script that you run on a periodic basis, every time that you subsequently run the script, the more time and effort you will save. You will eventually recover the cost of initial scripting If you run the script enough. So to conclude, to build a better user experience, an app tester needs to work had in overcoming the challenges of testing. By adopting some analytical skills and methods, testers can really cope up with these situations. For eg. Testing only those apps and OS which are mostly used by their user segment, by adopting a strong testing strategy to take situational decisions eg. Decisions regarding when to choose Automation and manual testing. Strategically, the challenges can be overcome. The Android world is not simple. The variety of different aspect ratios and pixel densities can be overwhelming. With the launch of iPhone Xs Max which has a screen size of 6.5 inches, Apple brings new screen sizes to the iOS world as well. Though iOS developers are used to pixel perfect screen design, they now need to change their mindset to the adaptive screen design instead. For testing, it means that we need to check on various devices that all the necessary screen elements are accessible with different screen sizes and aspect ratios. There are many phones with a screen size of 5 inches which are still popular in 2019. Traditional testing tools like selenium and QTP weren’t designed with cross-platform in mind. Automation tools for web apps and mobile apps are different.Operating systems especially Android further adds to the complexity with API level fragmentation. The most common automation testing tools for mobile app automation testing are Appium and calabash. Each tool has it’s own advantages and disadvantages and you need to choose on the basis for your app’s functioning. Weak Hosting Controls is one of the most common issues. The server on which your app is hosted should have security measures to prevent unauthorized users Weak Encryptions can lead to data theft which will impact the trust factor of the users. Most of the mobile apps require user data such as email ID, password, age, location etc. This data should be encrypted and stored with proper security. Hackers often use this kind of data to get money out of users account online. Encryption will make it difficult for anyone unauthorized to intrude and retrieve that data rather than keeping it in plain text. We haven’t seen much innovations in the mobile battery but the mobile usage and specifications are increasing rapidly. People are using more apps nowadays and the apps are more complex than ever. This is why testers need to test the apps power consumption because if the apps use lots of CPU cycles and some apps will also run in the background than the battery will drain out quickly. We need to make sure that the app uses less battery power so that users can use it for a longer period of time. Mobile apps are evolving with device technology and user expectations. 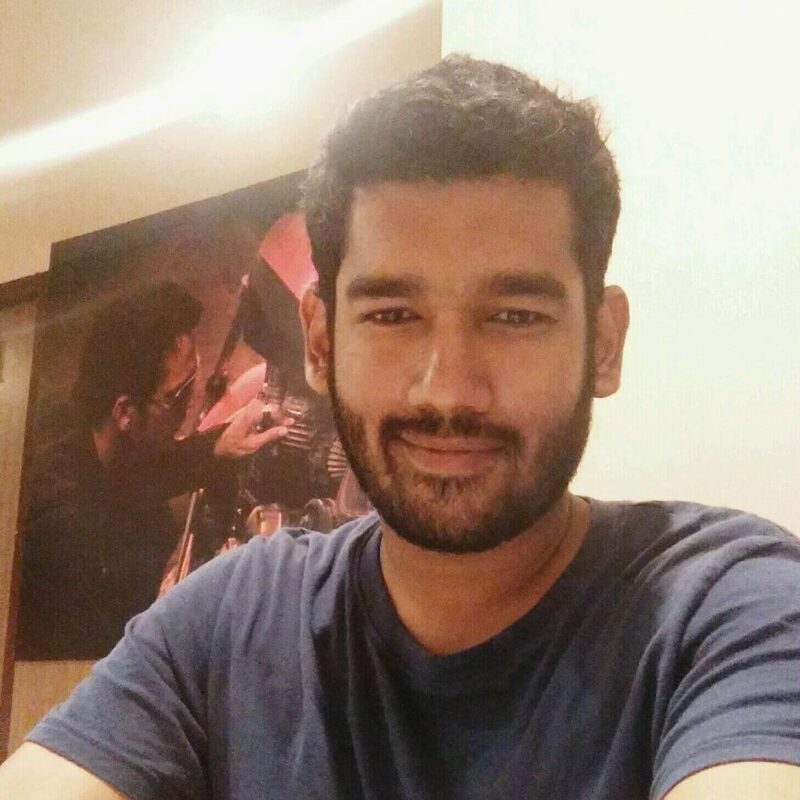 Developers are emphasizing on reducing the app size and battery usage. Testers play a major role to ensure that the app works smoothly and does not crash or have bugs. 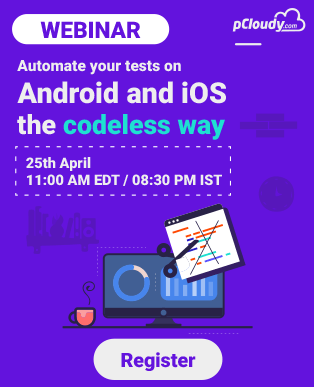 This is why testers must be aware of the latest trends in mobile app testing to deal with the mobile app testing challenges. In the next blog, We will talk about Different types of mobile app testing.